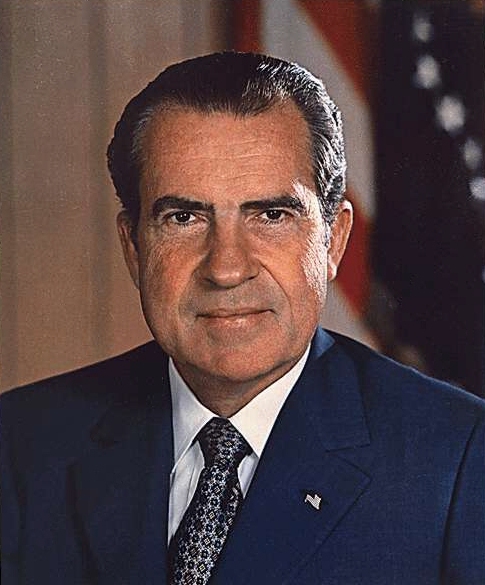 How successful was the Nixon Doctrine in advancing his foreign policy objectives? This three point doctrine first saw its implementation during the crisis in Iran. Saudi Arabia, a long time ally of the U.S. benefited as a result of this change in American foreign policy. In the final analysis, the doctrine met with only partial success owing to the fact that American military and diplomatic assistance across the world (particularly in the middle-east) proved to aggravate the crisis in some cases.